According to the EPA, on average, Florida receives 40 to 60 inches of rain each year from about 130 storm events. While about 80% of the storms are small, with less than 1 inch of rainfall, the state also experiences torrential downpours and hurricane rains. These cause runoff carrying sediment, fertilizers, pesticides, oil, heavy metals, bacteria, and other contaminants to enter surface waters, causing adverse effects from increased pollution and sedimentation. 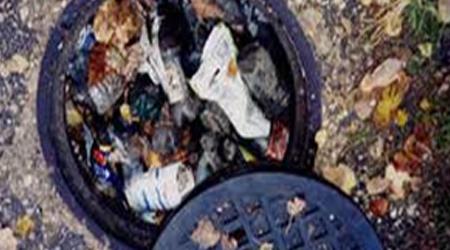 Johnson Environmental Services can provide all aspects of service or repair to any and all of your catch basin/Stormwater needs. 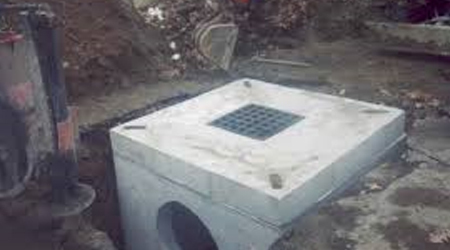 Solutions for all your Stormwater / Catch Basin needs. As Needed, Clean and keep basins free of any debris that would cause your area to flood and create potential damage to property or safety concerns to your employees, customers, or tenants. An engineer provided by Johnson Environmental Services or through existing relationships you have, will perform an initial pre-inspection of your existing drainage system(s). The Engineer will then prepare a punch list of the findings of the pre-inspection drainage system and forward to Johnson Environmental Services. 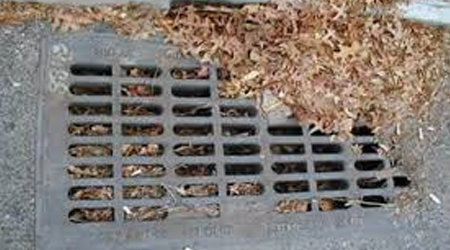 Typically, your drainage system is comprised of pavement/catch basins, ditches, outfalls and swales. Johnson will proceed to do all the work outlined on the punch list per catch basin that was provided by the Engineer. We will provide you a report and will advise your maintenance personnel on the scope of the cleaning and repairs, if needed. 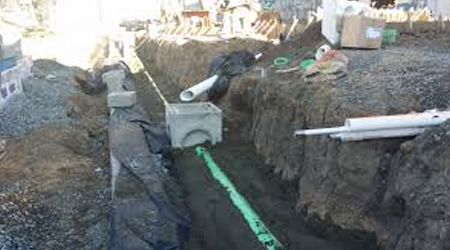 If the existing drainage system does not meet the conditions of the 5 year drainage re-certification, Johnson Environmental Services will provide a cost estimate to repair/maintain the system to meet the requirements. After the cleanings and if needed repairs are performed by Johnson, the Engineer will schedule and perform a final inspection with District inspection staff. The end result, is you have a Certified 5 year drainage inspection.